Think probiotics are just for digestion? Think again. Get targeted support for every goal with GNC’s multi-strain probiotics. Wait—Do I Really Need A Probiotic? Short answer—yes! 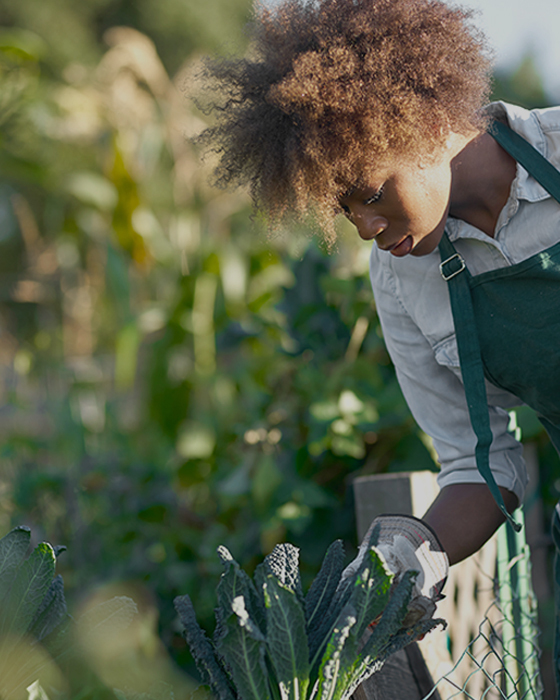 Emerging research shows that certain strains may have benefits beyond digestive support. Whether you’re in good shape and want to stay that way, or are looking to support your immune system, probiotics can support your goal. 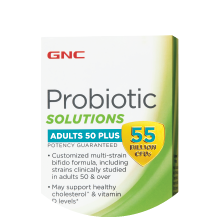 Help support a well-rounded approach to your healthy by adding a daily probiotic into your routine! 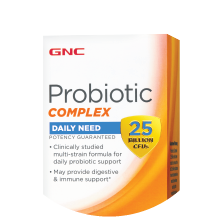 GNC Probiotic Complex Daily Need is a clinically studied multi-strain formula designed for high-quality daily digestive support. Take one capsule each day with food. If you want even more support, simply take an additional serving daily. If you could use some additional relaxation support (and who doesn't?) 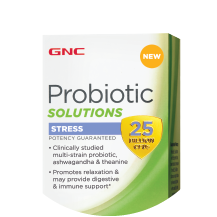 GNC Probiotic Solutions - Stress may help. In addition to a clinically studied multi-strain probiotic for digestive support, this unique formula is also scientifically combined with theanine to promote relaxation.^ Simply take one capsule twice a day with food and you're good to go! Get this: adding GNC Probiotic Solutions with Weight Management Support to your reduced-calorie diet and exercise plan may help support your weight management goals! It not only includes multiple strains of live, active probiotic cultures that may support digestion,^ it's also scientifically combined with a powerful citrus blend to support body composition and fat metabolism.† This combination of quality digestive support and targeted weight management ingredients is rooted in science to help you get the results you want. Why Should I Take GNC Probiotics? 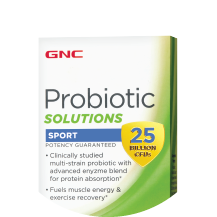 Interested in probiotics but aren’t exactly sure how they work? Here’s a quick guide to get you started. *Exclusions apply. See the Auto-Deliver & Save terms and conditions on GNC.com for details. † A randomized, double-blind, placebo-controlled clinical study consisting of 95 overweight, healthy participants compared the use of Citri-Sculpt™ Blend to a placebo, both in conjunction with a calorie-restricted diet and physical activity plan. After 12 weeks, subjects receiving Citri-Sculpt™ Blend had significantly greater improvements in body composition, antioxidant status and serum free fatty acids. ^These statements have not been evaluated by the Food and Drug Administration. This product is not intended to diagnose, treat, cure, or prevent any disease. ±When used in conjunction with a heart healthy diet.